We’ve all been there before, when you keep reminiscing about that wild summer fling but no matter how hard you reminisce, it’s over. Reality kicks in and so does the heartbreak. 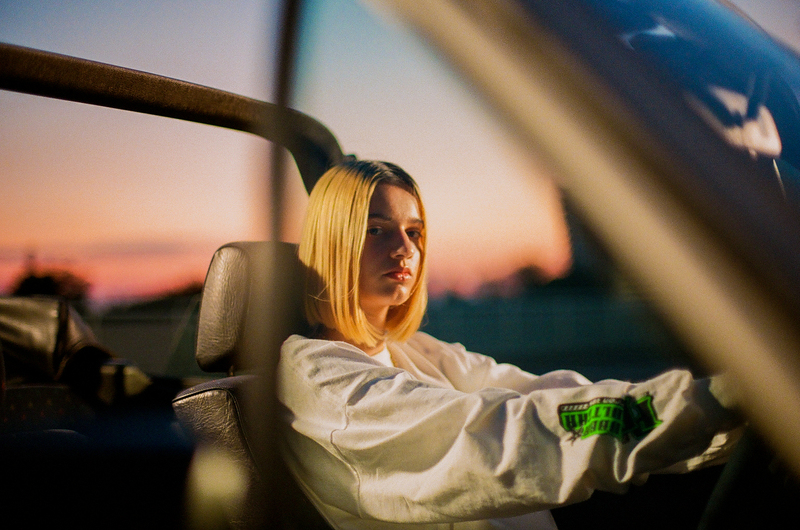 Mavi Phoenix’s newest music video is for her most vulnerable track to date, ‘Ibiza’, and the carefully chosen visuals amplify the mood that Mavi has created with her classic R&B-inspired beats, heartbreak rap lines and infectious choruses, as we feel the bittersweetness of reminiscence even harder with this new visual release. Directed by Cristina Salgar, the official video for ‘Ibiza’ is drenched in the nostalgia for hot summer nights steeped in sexiness and adventure, and for a lover who you know is wrong for you but you can’t get them out of your head. Mavi spits her truth from the seat of her car, delivering her lines with emotion and attitude. She gives us the truth behind the images of sandy beaches, party lights and short skirts, bringing us, and herself, back to the reality of this kind of relationship. It will only end in tears. Watch the official music video for Mavi Phoenix’s single ‘Ibiza’, below.